About a year ago I purchased and review the 1st Generation MISTI (Read Here). Since this review the makers, My Sweet Petunia have made some significant upgrades to the MISTI and released some new sizes to accommodate all different types of crafts. In this post I will share a video that goes over the MISTI, Mini MISTI and some tips and tricks when using these tools. Also below the video I will share with you some techniques I used in the video and all of the links to buy products I used in the video! ALSO check out my Facebook Page for your opportunity to WIN your very own Mini MISTI. To make things easier I wanted to give you shortcuts for all the different tips and tricks I shared with you in the video. 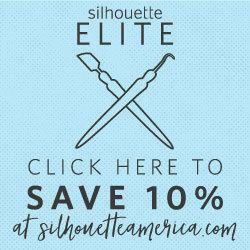 So make sure to save or subscribe to my YouTube so you can refer back to this video with ease! 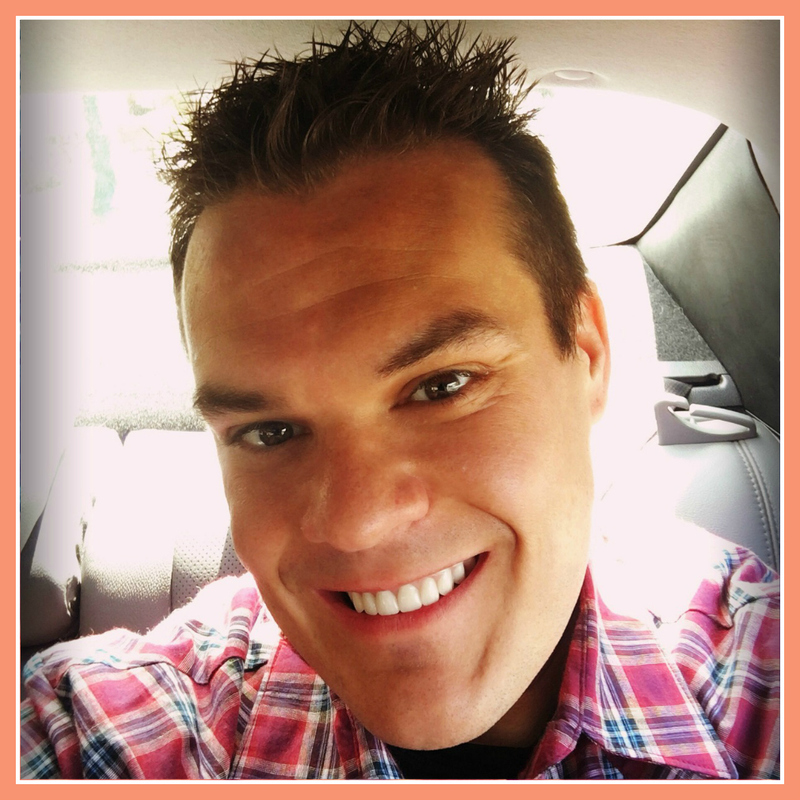 Click below on topic and it will take you to the exact moment in the video! What Comes With The MISTI? What Is The Size Difference In The MISTI And The Mini MISTI? Why Are MISTI Magnets Different? 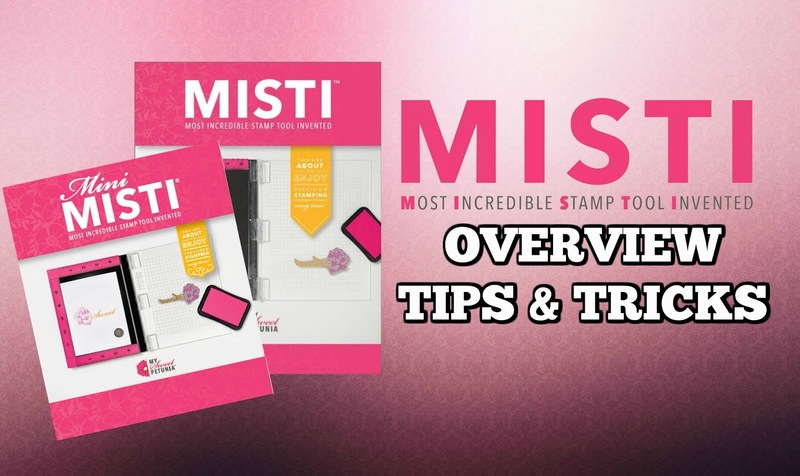 What Stamps Work With The MISTI? What Is The Grid Paper Used For With The MISTI? Using Multiple Stamps With The MISTI and Re-Stamping. Quick & Easy Die Cutting With The MISTI. Protect Your Cards During Shipping. 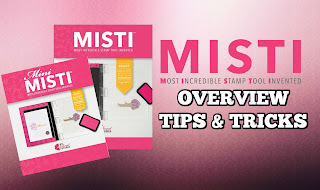 I love how this MISTI and Mini MISTI has made given me back my passion for stamping!  This systems makes cards Easy, Quick and most importantly PROFESSIONAL looking.